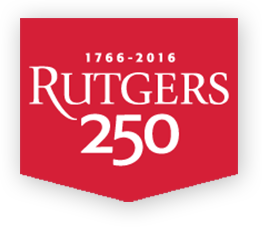 Donations are made to the Rutgers University Foundation, a 501(c) (3) tax-exempt organization. Contributions made through the Foundation are deductible for federal income, gift, and estate tax purposes. To make a gift by credit card, please use our secure online giving form to make a donation to the School of Criminal Justice Academic Excellence Fund. To make a gift by check, kindly make the check payable to the Rutgers University Foundation and indicate the School of Criminal Justice Academic Excellence Fund in the memo section of the check. There are numerous planned giving options such as bequests, charitable gift annuities and non-cash assets (real estate, stocks, bonds etc.). Additional information is available upon request.